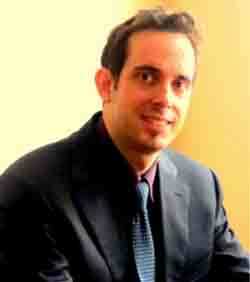 Daniele Torniamenti is the managing partner of the firm. Having graduated in Economy from Università Cattolica del Sacro Cuore of Milano in 1971, Mr. Torniamenti was enrolled in the Labour Consultants Association in 1976. The firm was founded at the end of the 1950s by Orazio Torniamenti, the managing partner’s father. The labor counseling activity, originally addressed to artisans, was successively extended to medium-size companies. 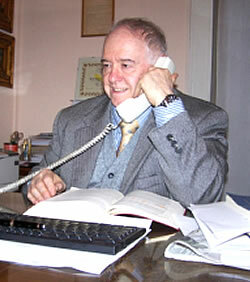 In the 1980s, the firm established ELABORAZIONI CONTABILI AZIENDALI – El.C.A. Srl, a company entrusted with the provision of accounting processing services to their clients. drafting of briefs and opinions in connection with judicial cases and out-of-court disputes such as employment contracts, agency contracts, non-competition agreements, settlement agreements; agreements and relationships with trade unions, etc. The firm can rely on the constant collaboration with external professionals and companies. • Dott. Antonio Prina, senior accountant and auditor. In order to process accounting and company data, the firm cooperates with Società Elaborazioni Contabili Aziendali – El.C.A. S.r.l., where Daniele Torniamenti is the managing partner. Moreover, the firm is collaborating with financial and insurance agents, occupational safety consultants, notary firms and other legal institutions, should the necessity arise.